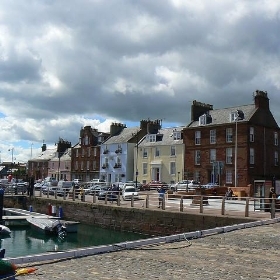 Arbroath or Aberbrothock is a former royal burgh and the largest town in the Subdivisions of Scotland of Angus in Scotland, and has a population of 22,785. 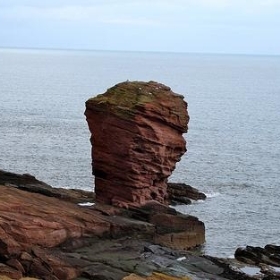 It lies on the North Sea coast, around ENE of Dundee, Scotland and SSW of Aberdeen, Scotland. 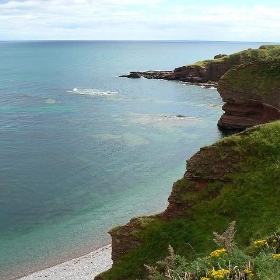 While there is evidence for settlement of the area now occupied by the town that dates back to the Iron Age, Arbroath's history as a town begins in the Scotland in the High Middle Ages with the founding of Arbroath Abbey in 1178. 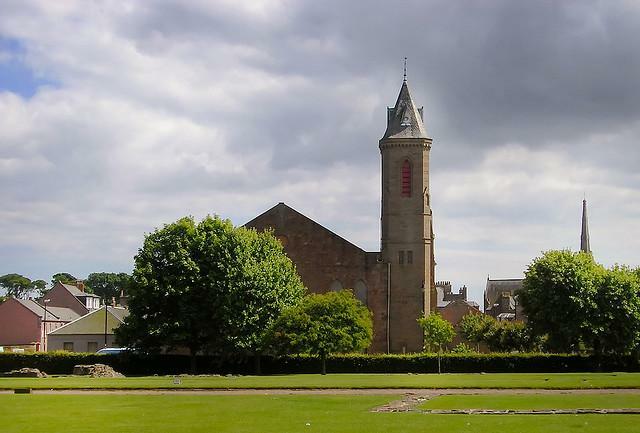 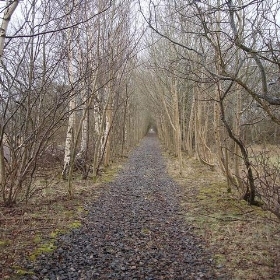 Arbroath grew considerably during the Industrial Revolution owing to the expansion of firstly the flax and secondly the jute industries and the engineering sector. 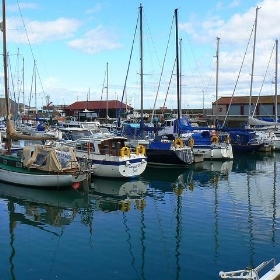 A new harbour was built in 1839 and by the 20th century, Arbroath had become one of the larger fishing ports in Scotland. 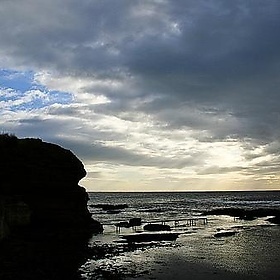 The town is notable as the home of the Declaration of Arbroath, as well as the Arbroath Smokie.